From the award winning director Ken Wardrop (His and Hers) comes a new heart-warming documentary, funded by the Arts Council, Making the Grade. Making the Grade brings us into the piano lesson, to meet the students preparing for their musical exams and the teachers helping them get there. With a different student comes a different reason for learning, but this doesn’t stop the exams being daunting. None more so than the Grade eight, which is considered the pinnacle. Featuring pupils and teachers from across the island of Ireland, this documentary explores not only the bond between student and pupil but also the bond we all have with music. 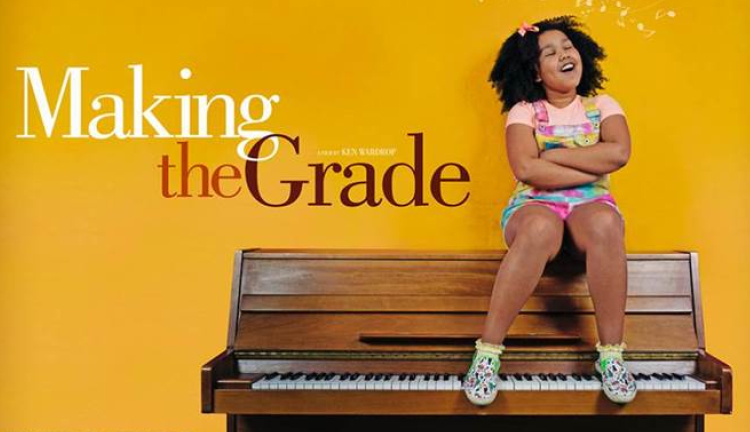 As someone who took piano lessons from a young age, the trailer for Making the Grade brought back so many memories of preparing for exams, the frustration of making mistakes and satisfaction of learning from them. Wardrops style of endearing documentary film-making is again evident here, with the documentary featuring a plethora of characters, both young and old exploring their relationship with music. Making the Grade is directed by Ken Wardrop and produced by Andrew Freedman. Based off the trailer alone it seems as though we’re in for the same style of story, found in his previous work, His and Hers (2009) and Mom and Me (2015), both powerfully emotional pieces, equal parts heart-breaking and hilarious. Judging by the trailer, I think its safe to say we’re in for another incredibly touching and masterfully made documentary, that might just inspire us all to “make the grade”. 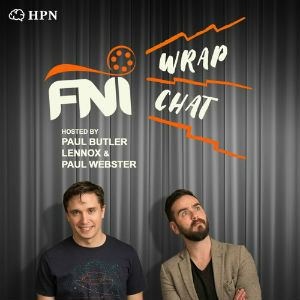 Gabrielle Deeny is a freelance writer with a background in Visual Art and is currently studying an MA in Film. Her interest in books came from working in a book shop where she spent most of the time literally judging books by their covers because she hadn't actually read them.